Above: Willard Peak from Willard Basin. About an hour drive from the start of the trail, almost to Inspiration Point. I first drove this on a whim last summer and had no idea how cool the view from the top was. I’m so happy to live near such amazing places. 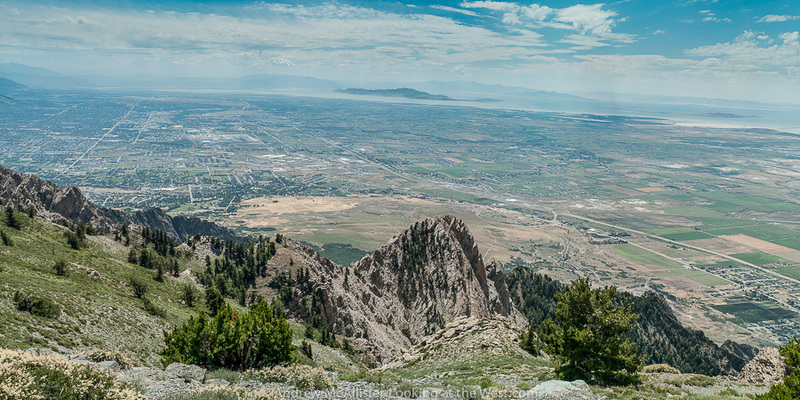 Above: Almost to the top, looking down toward I-15 and the northern end of the Great Salt Lake. Smoke from wildfires have made theses views impossible this August. 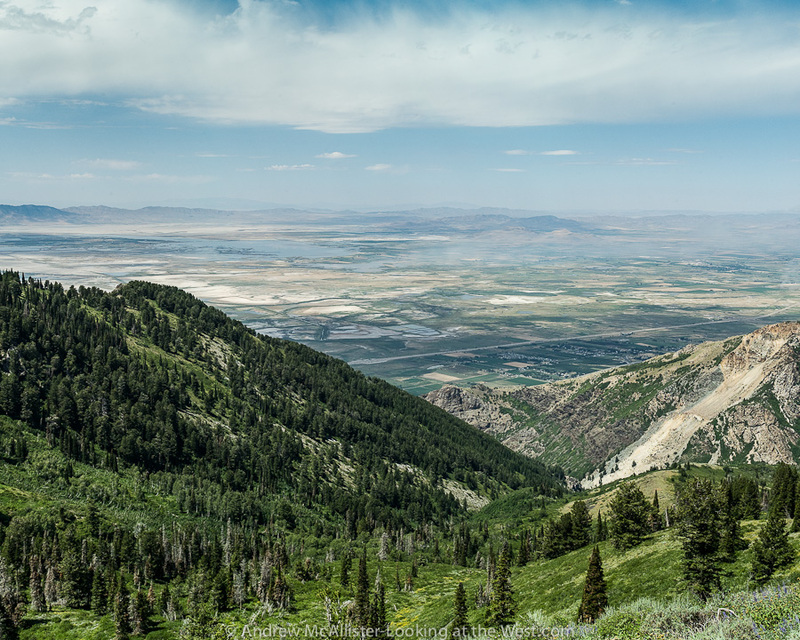 Above: From Inspiration Point looking down toward Ogden. Amazing view with no hiking required. 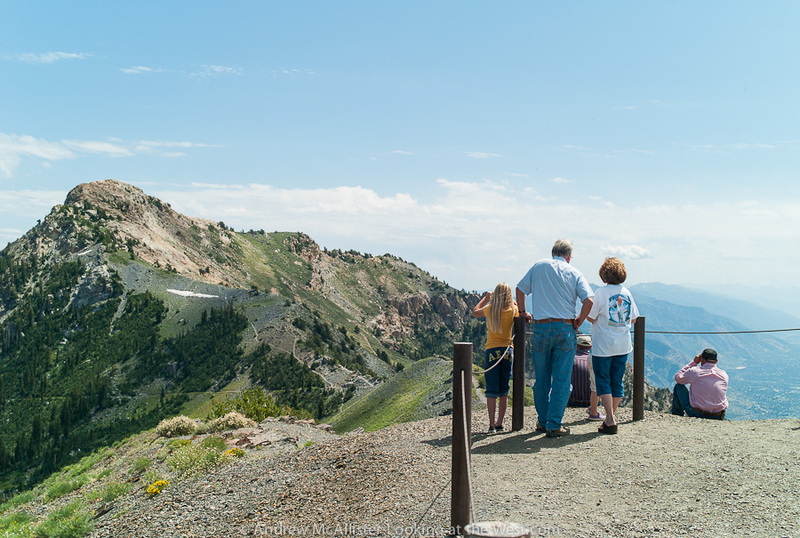 Above: Looking at Mountain Goats on Willard Peak. Great shots. It looks like such a great place to get outdoors. Keep up the good work. gorgeous views-wish i was there! 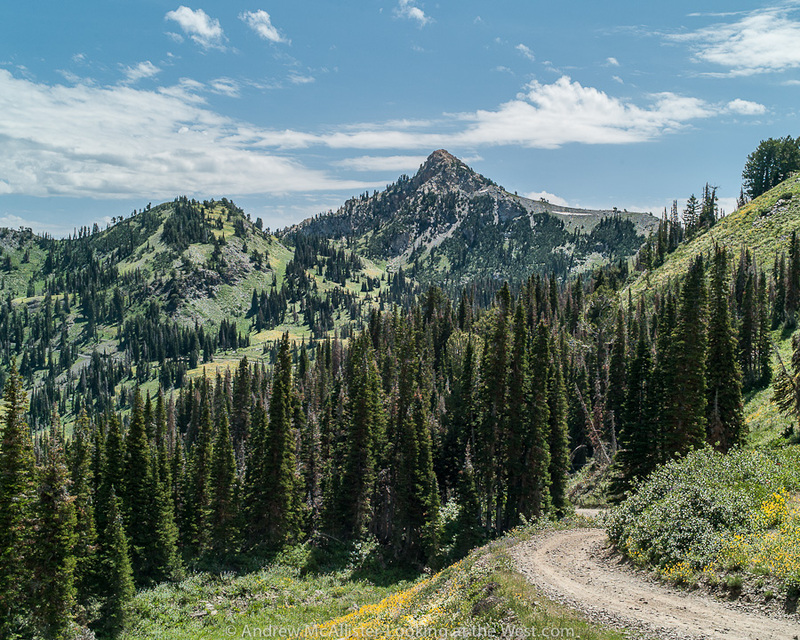 If you are in Northern Utah it is an easy drive. The view over the landscape is very magnificent and beautiful, Andrew.